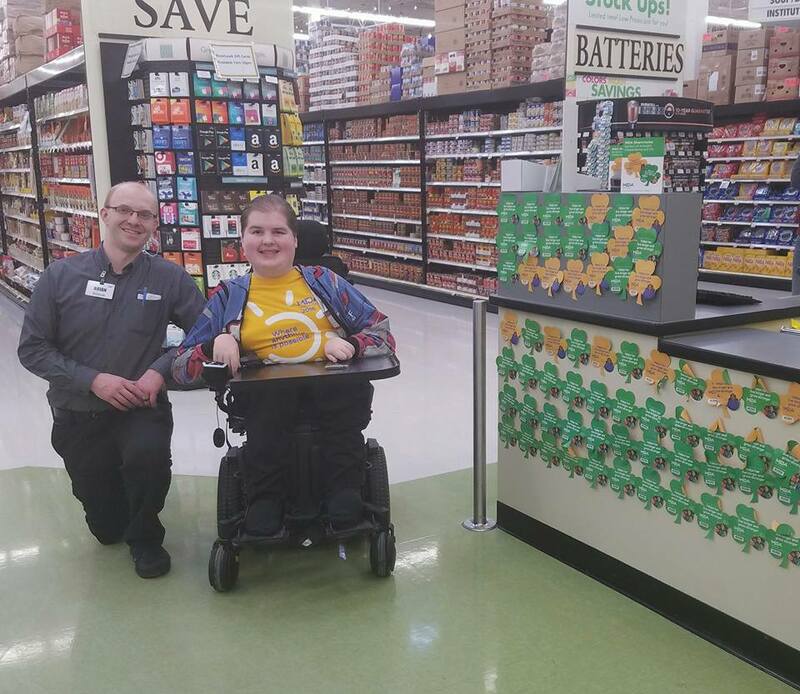 Fundraising shamrocks raise $53,000 for MDA in March at many Festival Foods stores. Talk about icon status! We’re so pleased to report that our fundraising effort in March for the Muscular Dystrophy Association, which allowed guests to purchase MDA Shamrocks to support that organization, raised more than $53,000! Each year, nonprofit organizations can apply through the Festival Foods website to hold a 15-day fundraising icon sale. After all submissions are in, associates at each of the Festival Foods locations throughout the state vote on the nonprofit they want to support. 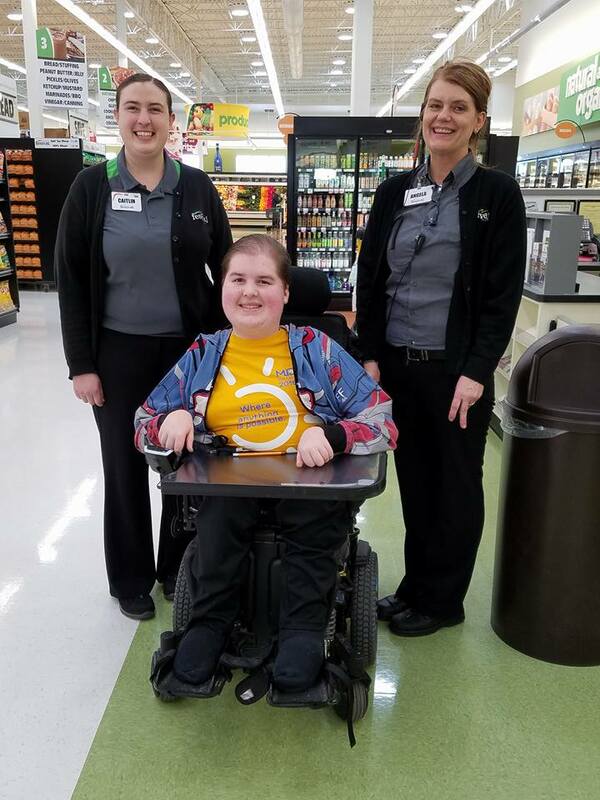 Fundraising icon sales demonstrate Festival Foods’ commitment to building relationships with guests and area organizations that help so many support so many worthy causes. 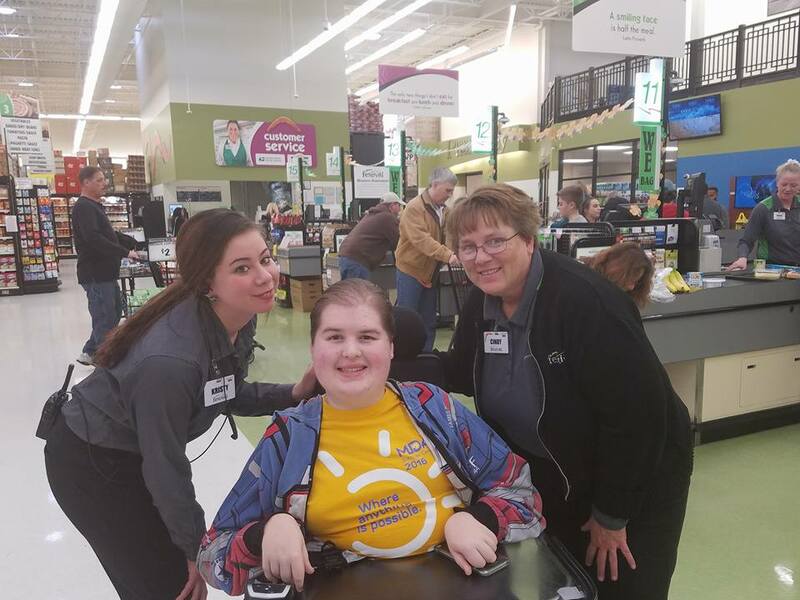 “We enjoy helping community organizations raise additional funds through fundraising icon sales in our stores,” said Mark Skogen, Festival Foods President and CEO.